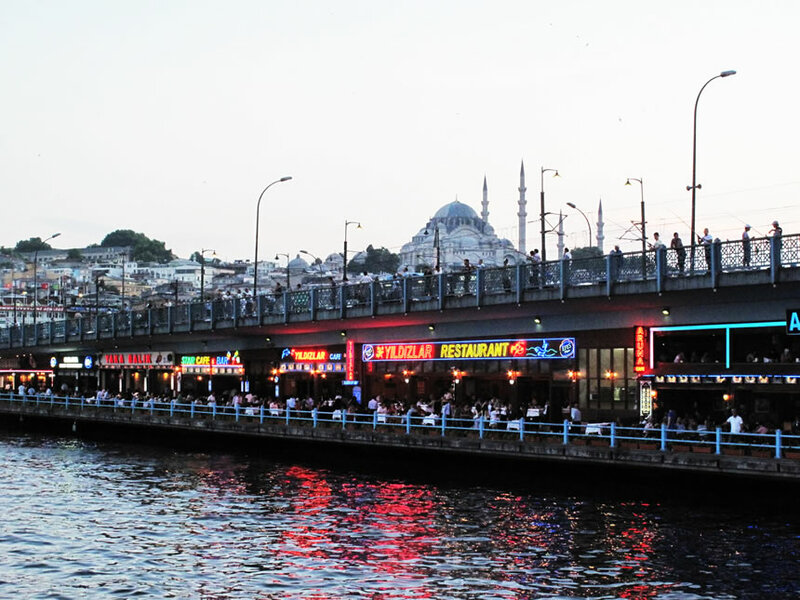 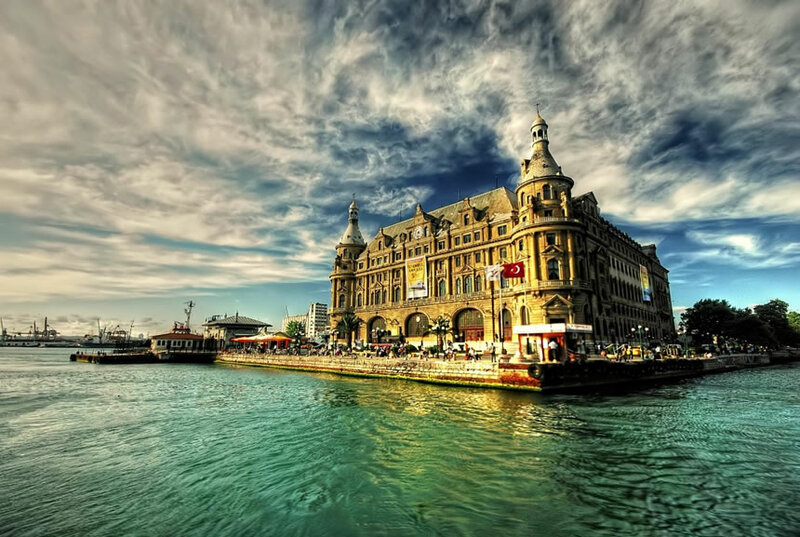 Turkey is a large peninsula that bridges the continents of Europe and Asia. 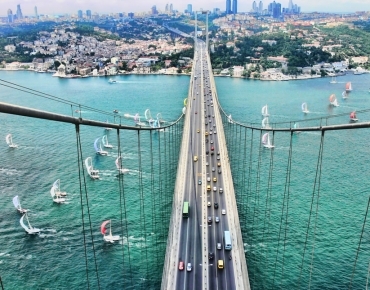 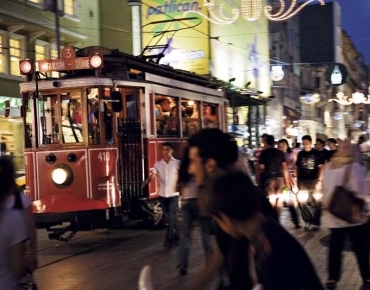 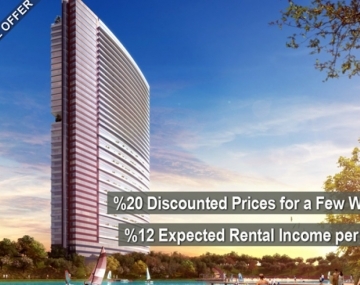 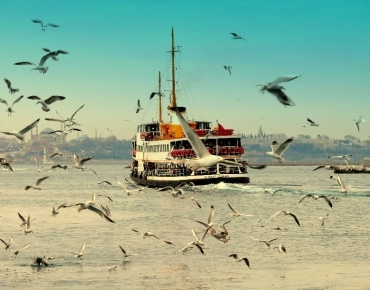 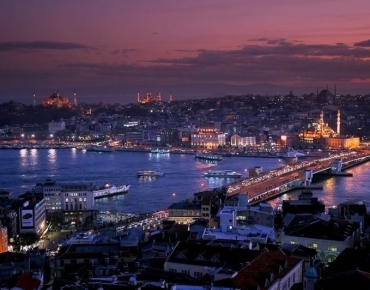 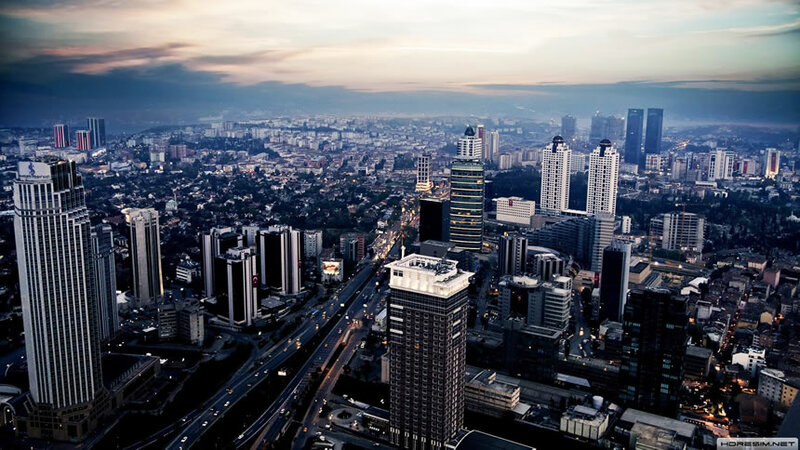 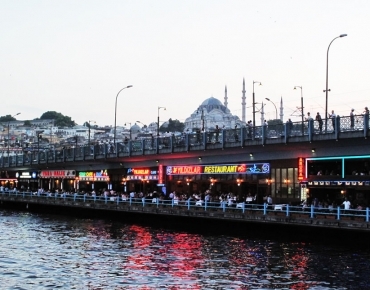 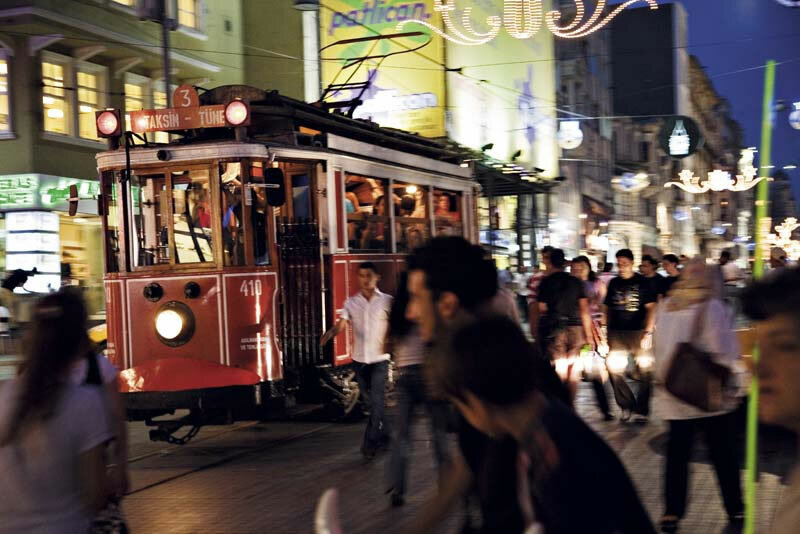 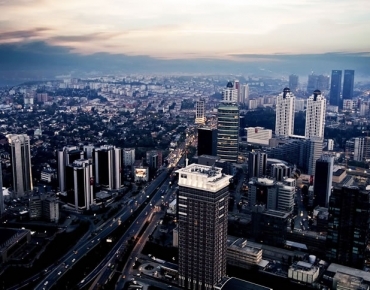 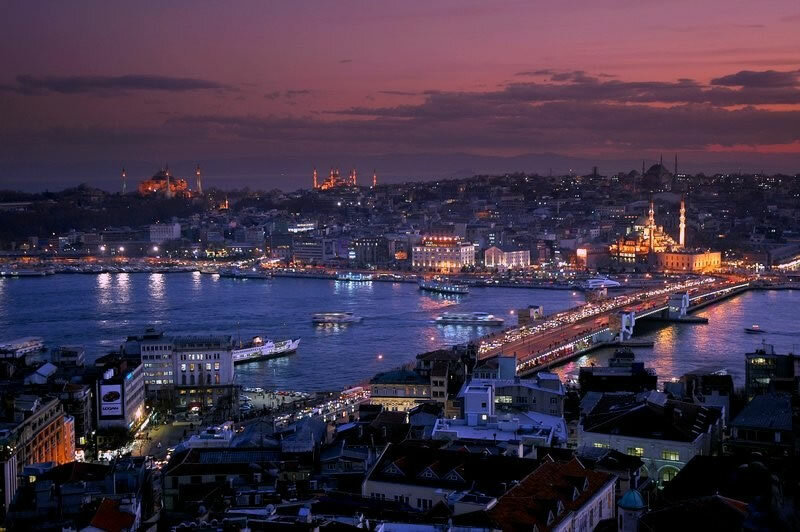 Even just the location of Turkey makes it a unique destination to visit, invest or live. 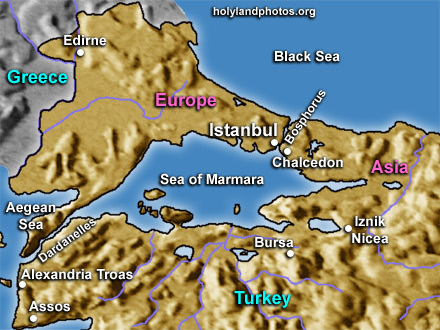 Turkey is divided into 7 regions; Aegean, Black Sea, Central Anatolia, Eastern Anatolia, Marmara, Mediterranean, Southeastern Anatolia. 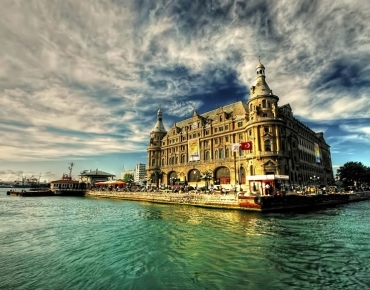 The country is surrounded on three sides by water; the Black Sea, the Mediterranean Sea and the Aegean Sea. 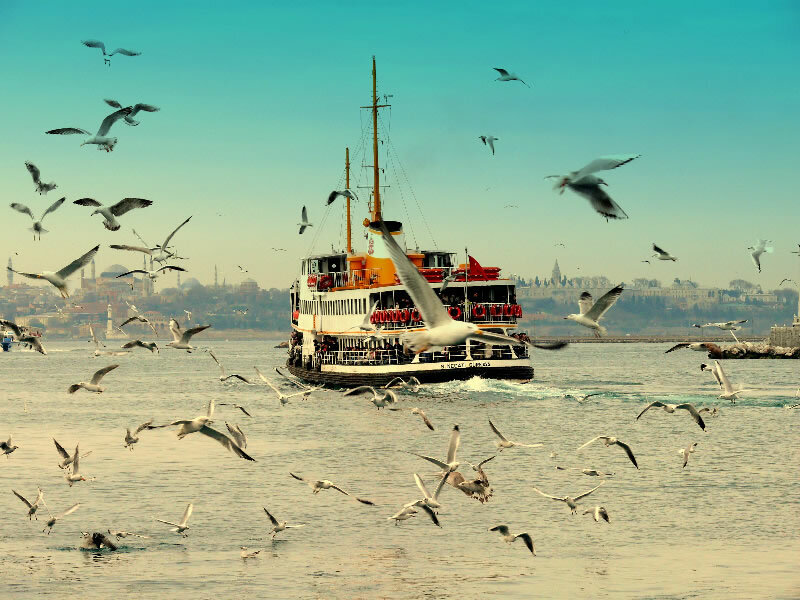 Hills of various sizes, fields of sunflowers and vineyards as far as the eye can see, Marmara is the most important region of Turkey with a powerful economy, a large population, outstanding history and amazing tourist destinations. 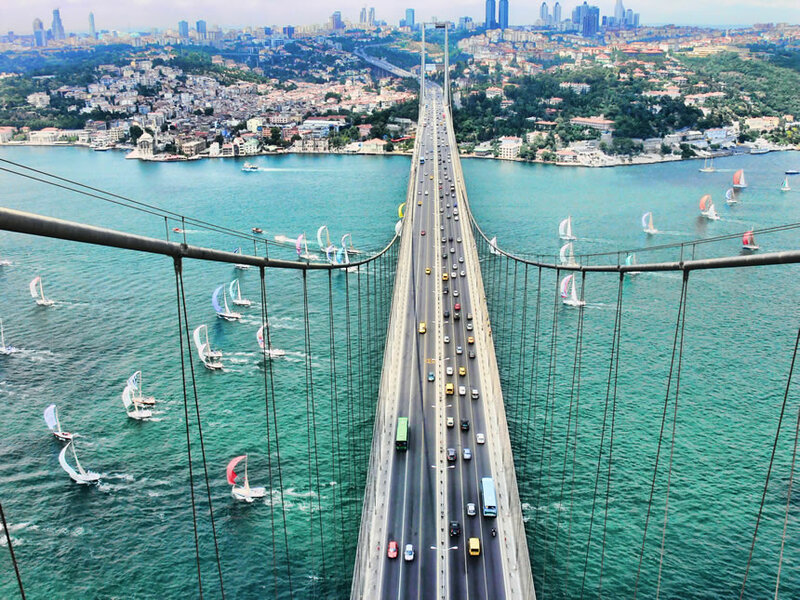 The region is separated from Anatolia by the İstanbul straits, The Sea of Marmara and the Dardanelles. 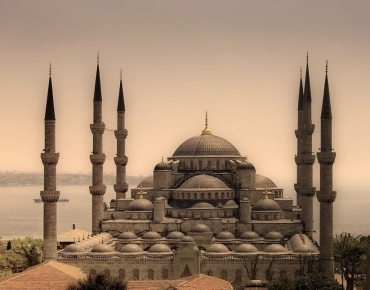 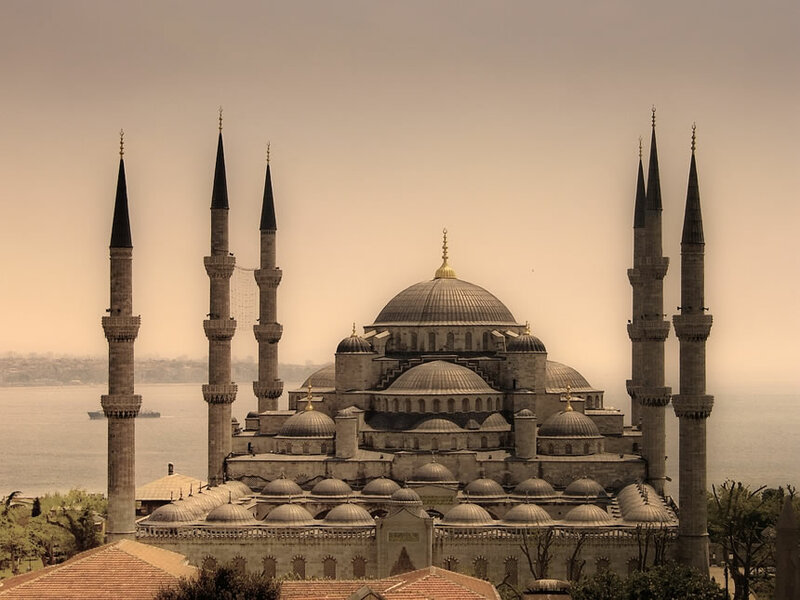 A traveller from Europe on his/her arrival to Edirne first encounters the masterpiece of MimarSinan, Selimiye Mosque. 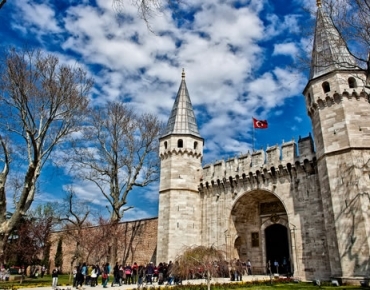 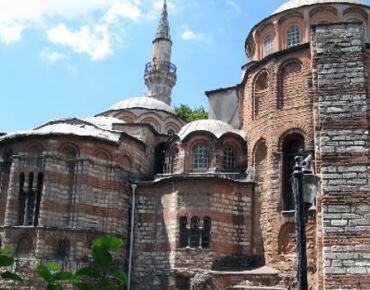 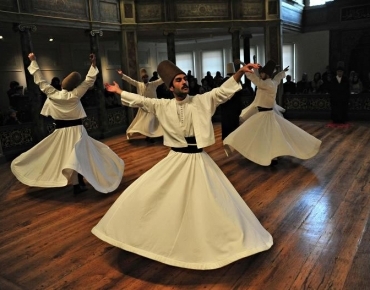 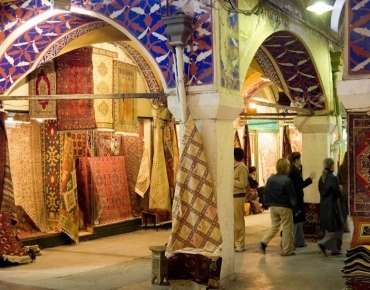 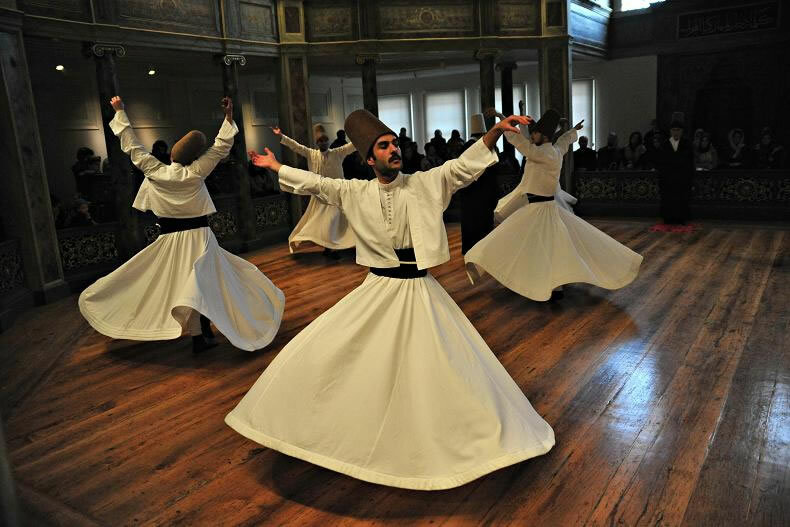 This province boasts to have the most authentic works of Ottoman architecture. 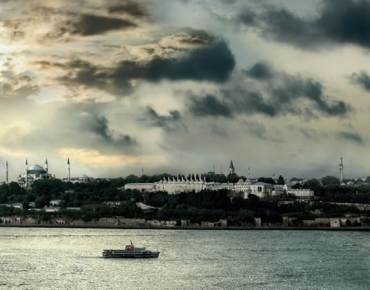 The Black Sea Coast is one of the greenest destinations in the world. 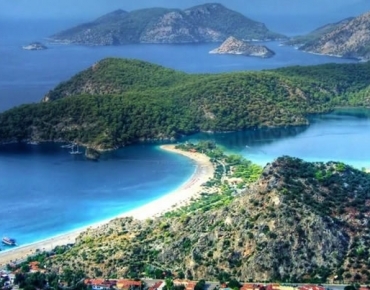 Those who dislike the heat and humidity of the summer in the Mediterranean and Aegean regions of Turkey, escape to the plateaux of the mountains in the Black Sea region which are almost permanently cloudy and receive immense amounts of rain. 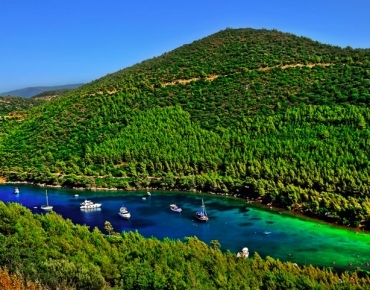 This area is very attractive with rich flora and fauna, forests, crater lakes, waterfalls, rivers, streams, mountain and nature walk, rafting, canoe and winter sports, hunting and fishing, grass skiing, healing waters and local dishes. 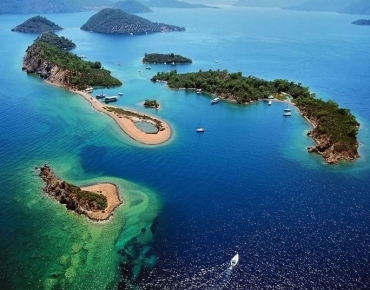 Aegean Coast The Aegean region is located in the west part of the country: bounded by the Aegean Sea (EgeDenizi) to the west. 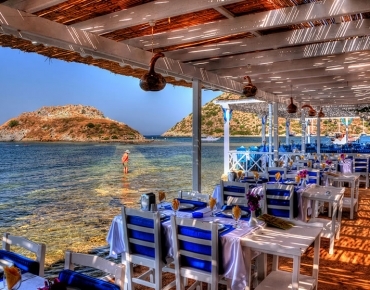 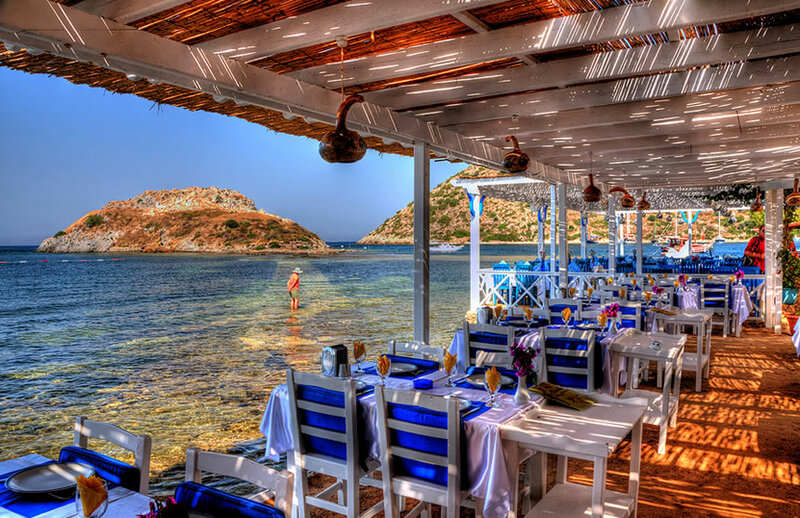 Many would agree that the coastal region of the Aegean has some of the most stunning views in the country and, in the words of Heredotus, “have the most beautiful sky and the best climate in the world.” The bays, peninsulas and golden beaches stretch the length of coastline. 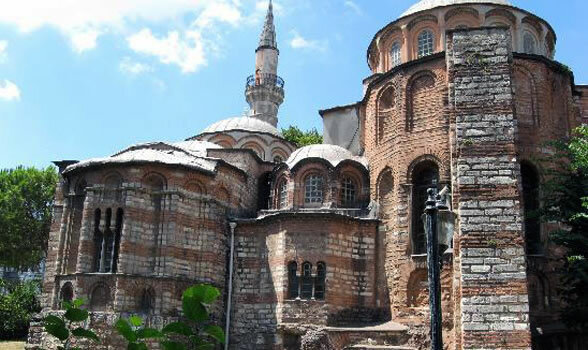 This region was also the venue for countless mythological events. 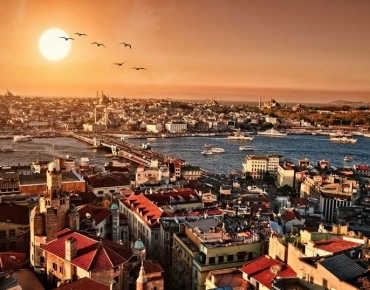 There are remains of ancient cities including Troy, immortalised by Homer, and Pergamum, the art and cultural centre and capital of one of the most powerful kingdoms at the time. 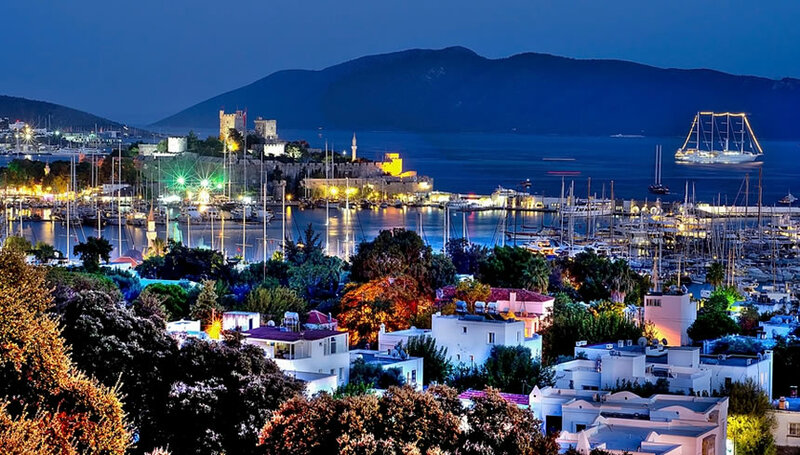 Get ready to be amazed with the stunning history of the Aegean coast and the countless resorts such as Fethiye, Death Sea, Cesme, Kusadasi, Foca and Bodrum. 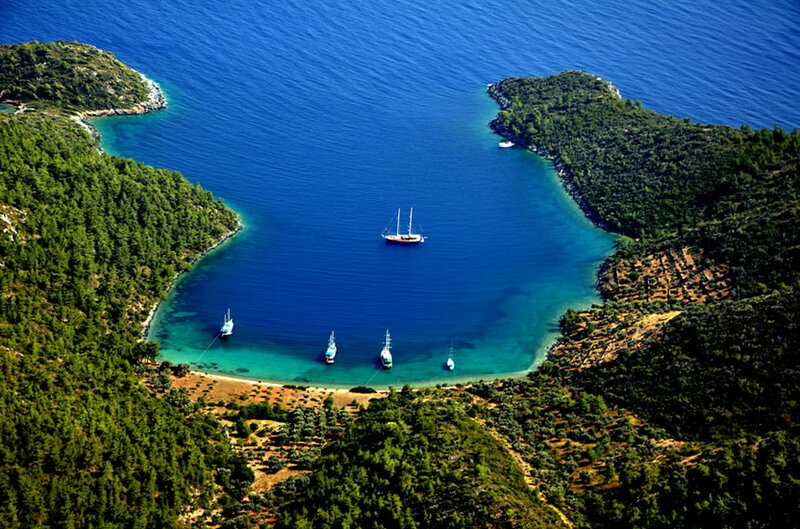 Mediterranean Coast South of the majestic Taurus Mountains lie the shores of the Mediterranean Sea with its beaches of fine sand, vistas of rare and rugged beauty, many ancient ruins, hidden coves and alluring vacation getaways. 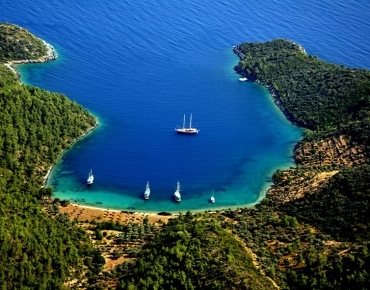 The region is bathed in sunshine 300 days per year, and is a paradise for swimming, sunbathing and watersports. 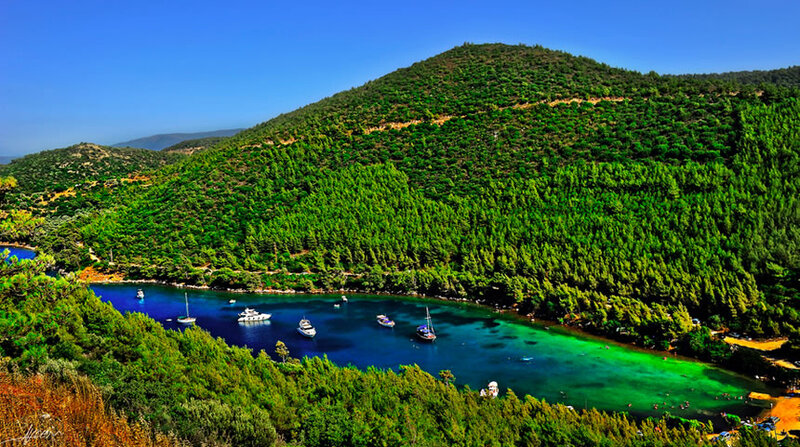 You can also explore important historical sites dating back thousands of years, set in a landscape of pine forests and citrus groves and learn about the mythology that is intertwined with the area. Antalya is one of the Mediterranean’s most important cities and is Turkey’s hottest vacation spot, with the beaches of Konyaalti to the west and Lara to the east, lying at the foot of Antalya’s massive mountain range. 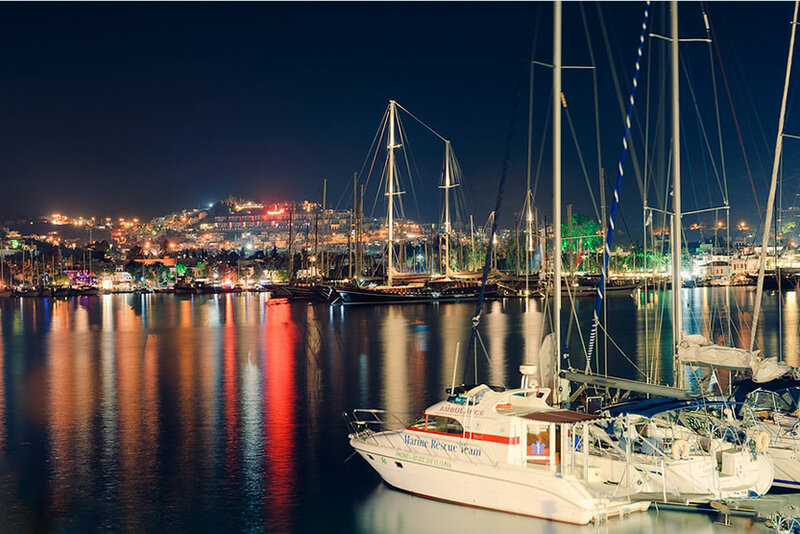 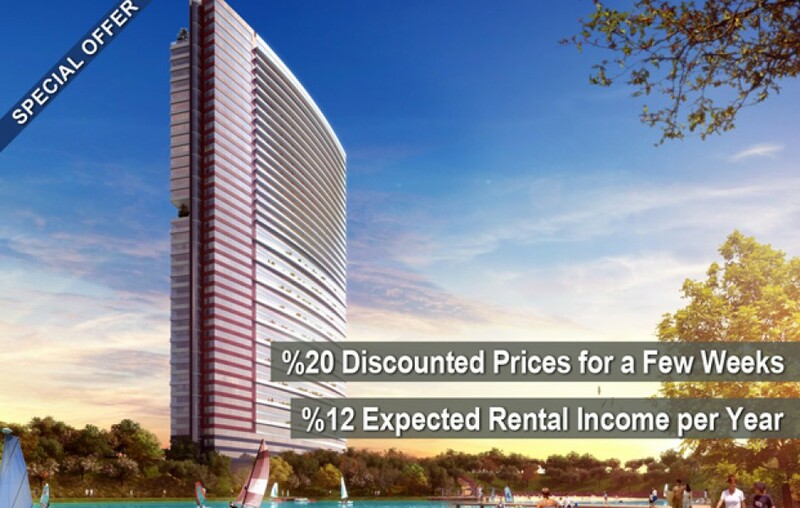 It is an attractive holiday getaway with palm-lined streets, beautiful parks, an abundance of accommodation, restaurants, bars and nightclubs and a picturesque marina. 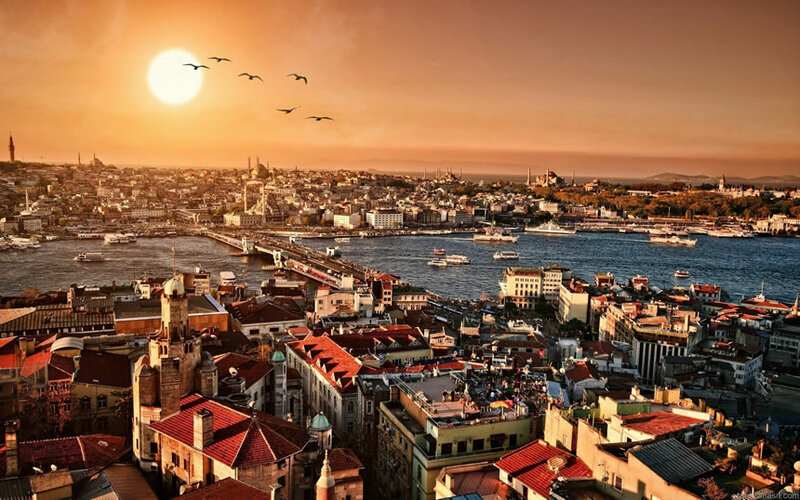 In 2012, Antalya became the third most visited city in the world by number of international arrivals, ranking behind Paris and London, respectively. 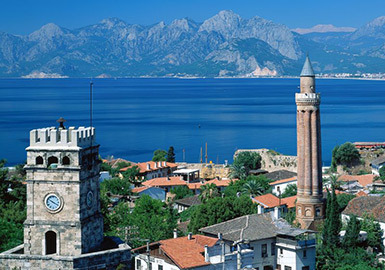 Also Antalya is the most visited city in Turkey with 10.2 million foreign visitors. 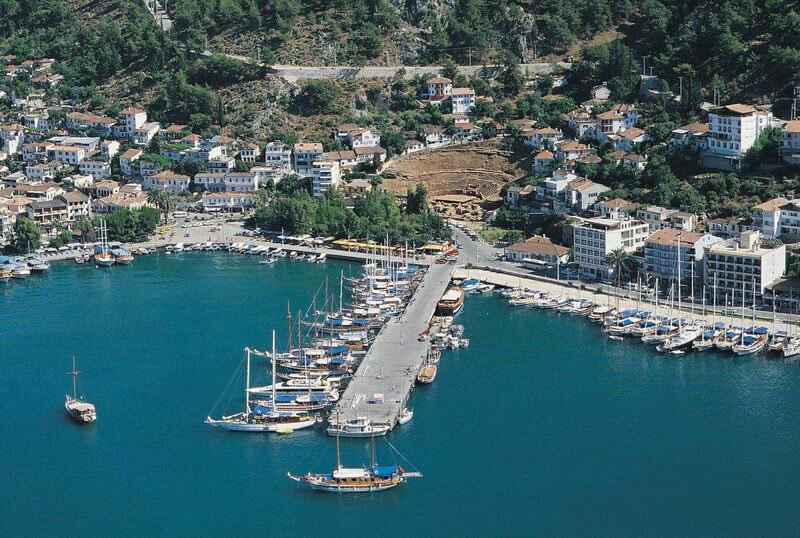 32.40% of the total foreign tourists to Turkey chose Antalya in 2012. 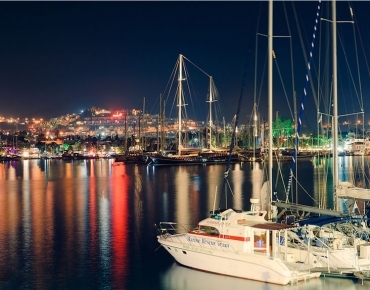 Antalya hosts international events, seminars, concerts, championships and festivals. 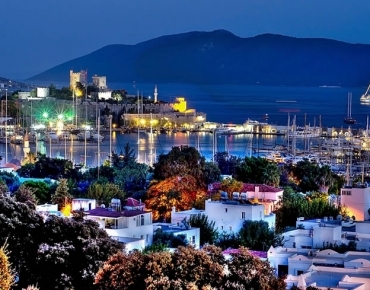 Hundreds of international luxury hotels stand along the coast above Konyaalti and Lara beaches. 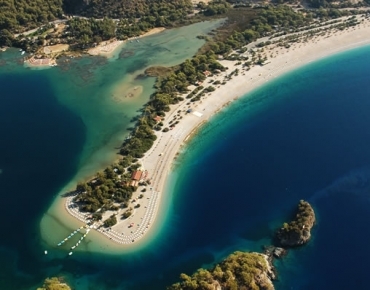 Antalya has beautiful sandy beaches including Konyaaltı, Lara and Karpuzkaldıran. 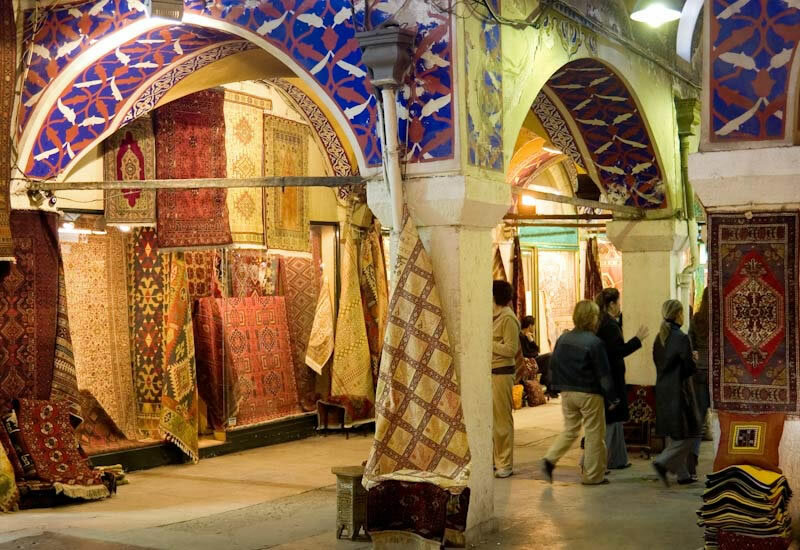 For winter sports, Beydağları and Saklikent are both natural beauties of the city. 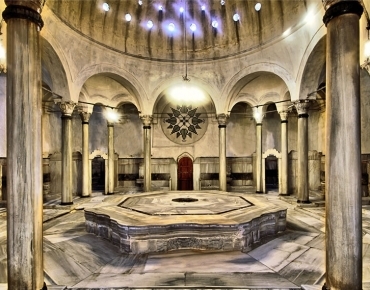 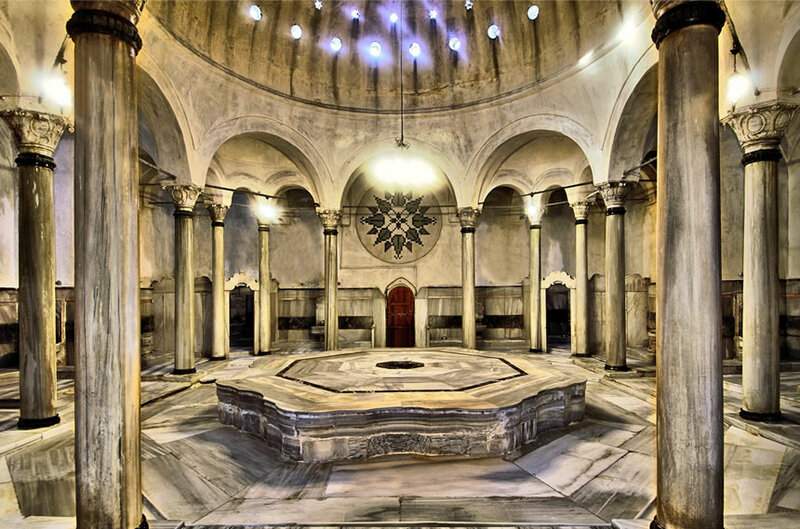 There are a number of mosques, churches, madrasahs, masjids, hans (caravanserai) and hamams (Turkish bath) in the city. 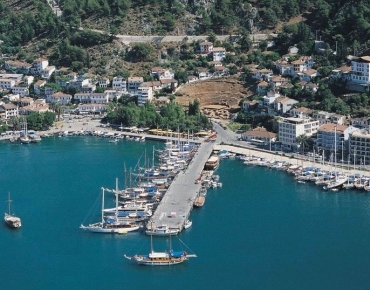 Kaleiçi, the harbour, which the city walls enclose, is the oldest part of the city. 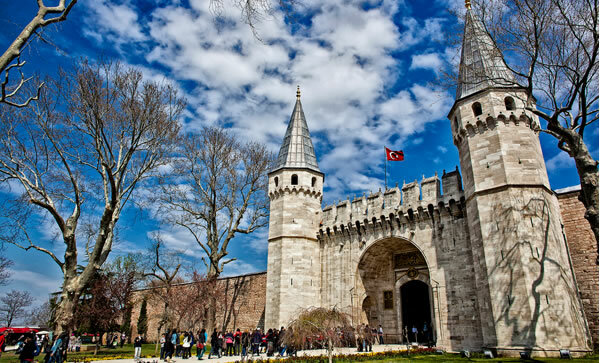 Kaleiçi features many historic houses with traditional Turkish and local Greek architecture.